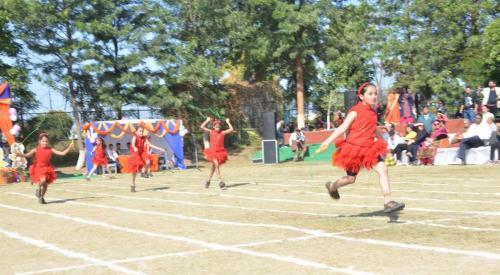 The carnival was a camouflage of competitions, races, fun, frolic, adventurous swings, interesting games and yummy goodies for all. 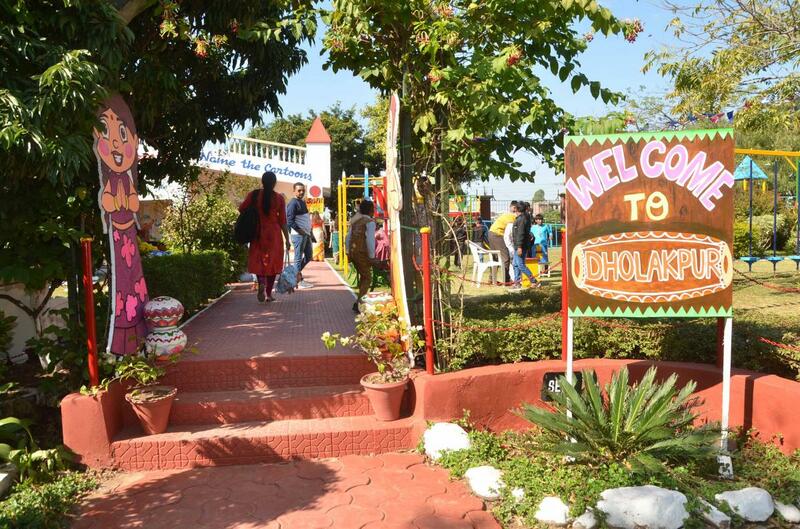 In the lush green environment, the people enjoyed roaming about and playing indigenous games in ‘Dholakpur’ village. 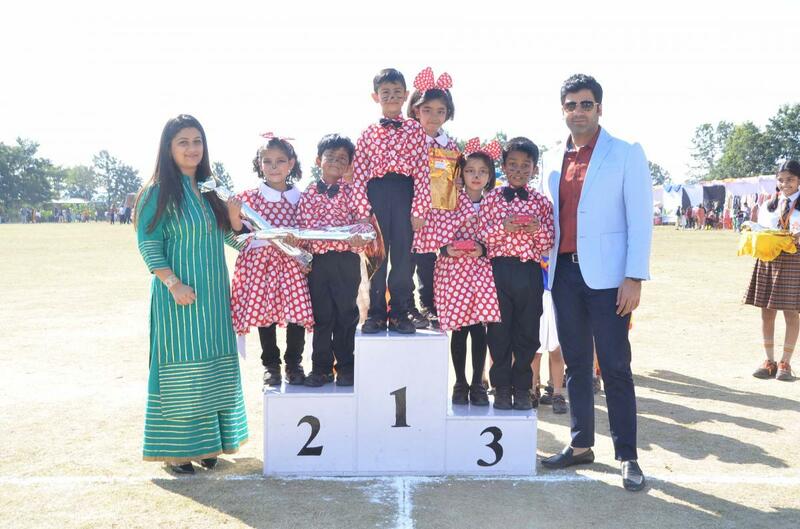 They enjoyed getting their pictures clicked with Chotta Bheem and Chutki, the mascots of Shemrock and Shemford Group of Schools. 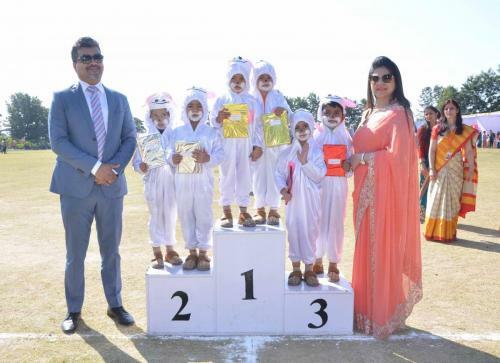 Collecting ladooos from Tuntun Mausi after winning in different games was a different experience altogether for the children. 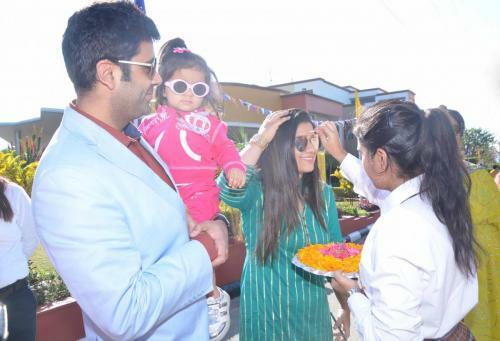 It was an amazing experience for them to visit a village. 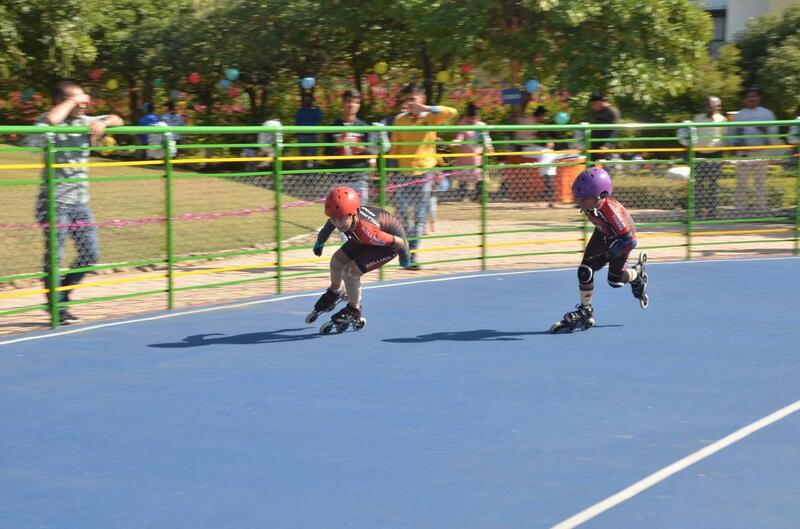 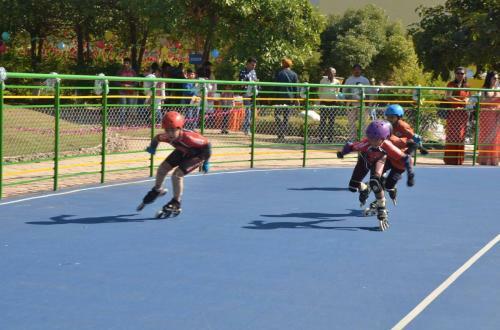 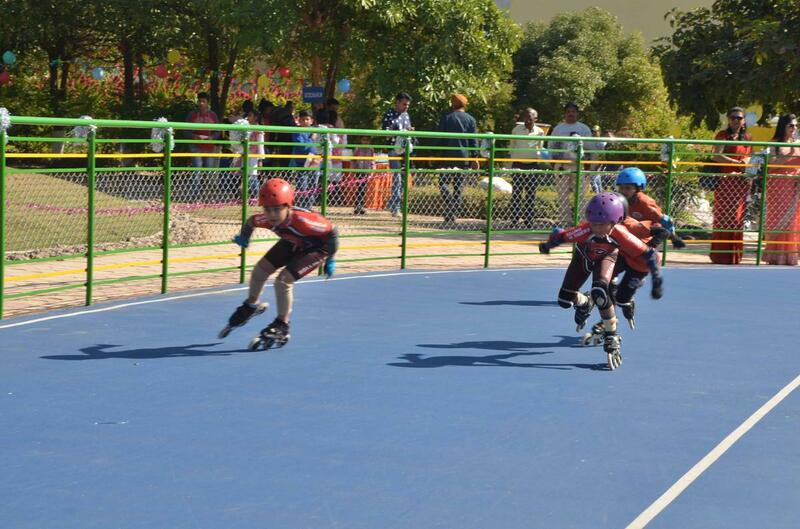 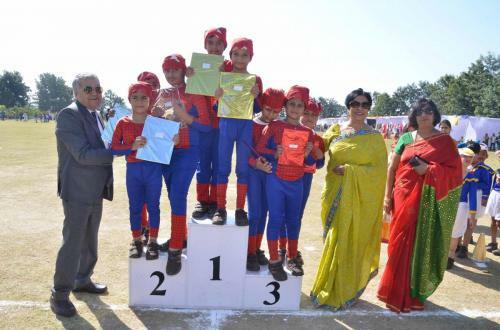 As many as 12 schools participated in the Inter School Skating competition organized in the premises. 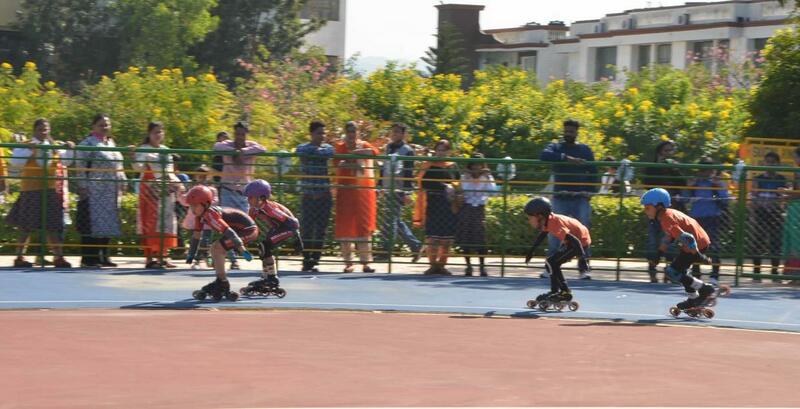 Skating on the colourful synthetic skating rink in the school premises was alluring for the students who had come from various schools in the tricity. 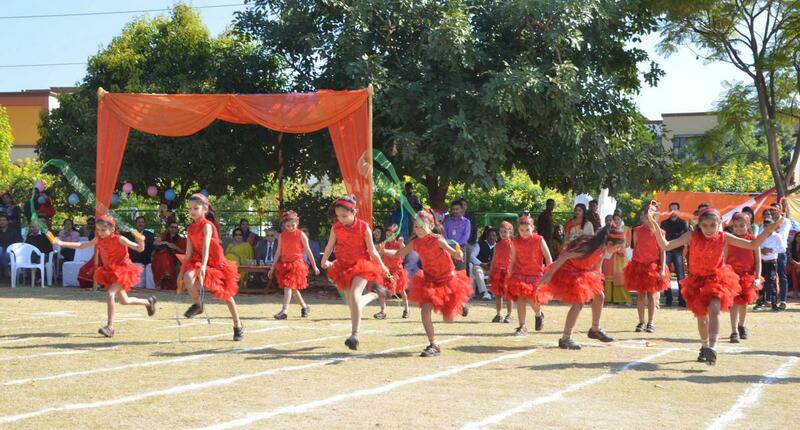 Shemford Futuristic School, Pinjore aims at the holistic development of the child. The enthusiastic Shemstars mesmerized the parents with their experimental expertise at the Science Park. 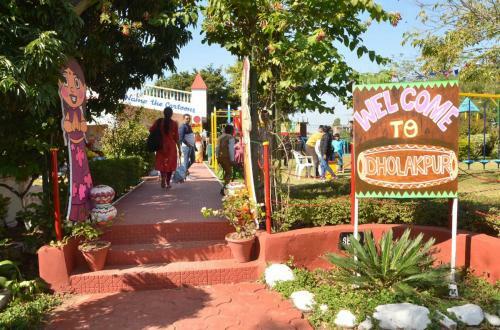 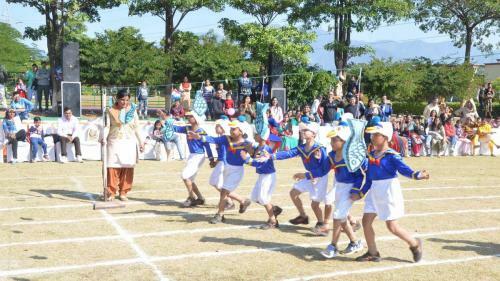 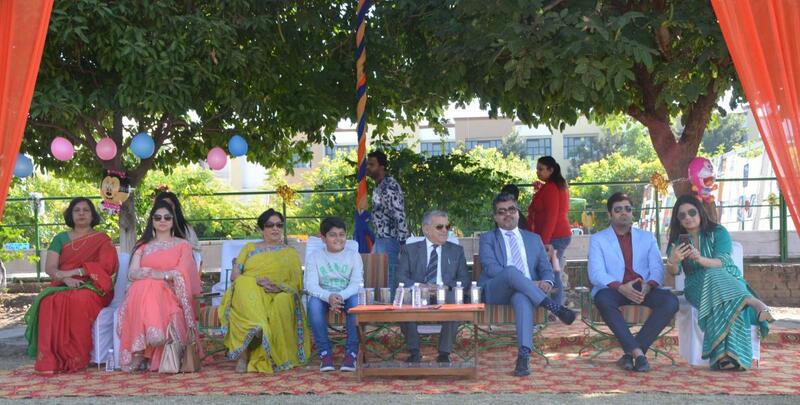 ‘The infrastructure of the school caters to theoretical, practical, physical and mental development of the children’, remarked the parents at the fair. The carnival truly had fun unlimited! 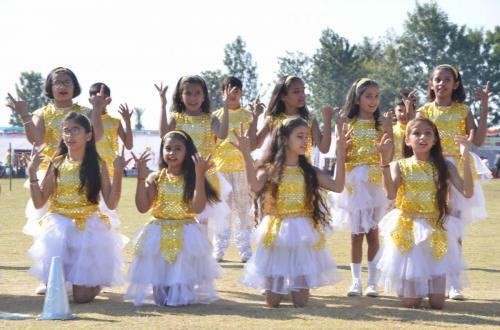 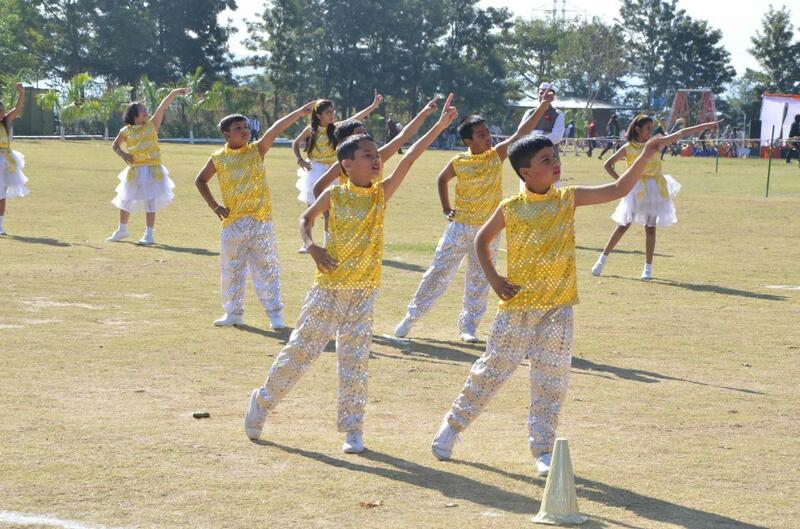 Also, it provided a platform to the children to showcase their skills and talents through various activities. 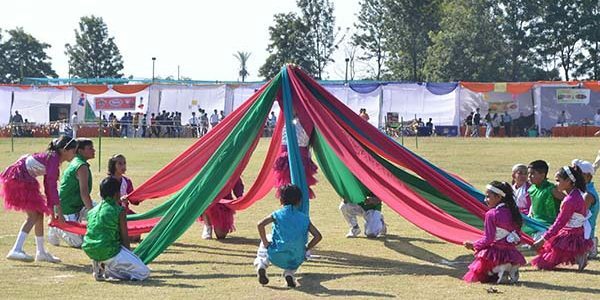 With its various hues of stage skill, art skill and art skill and fun activities, the gathering was reluctant to diffuse even after the declaration of the lucky draws at the end of the day. 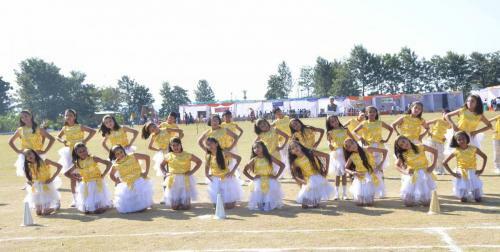 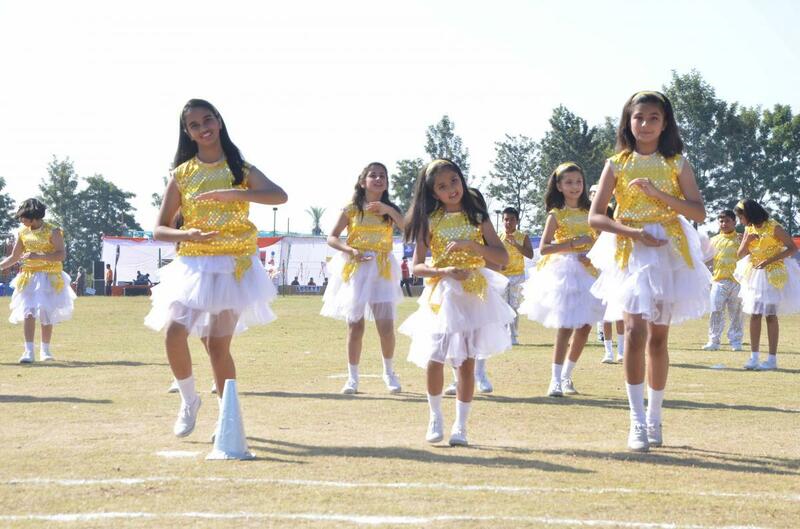 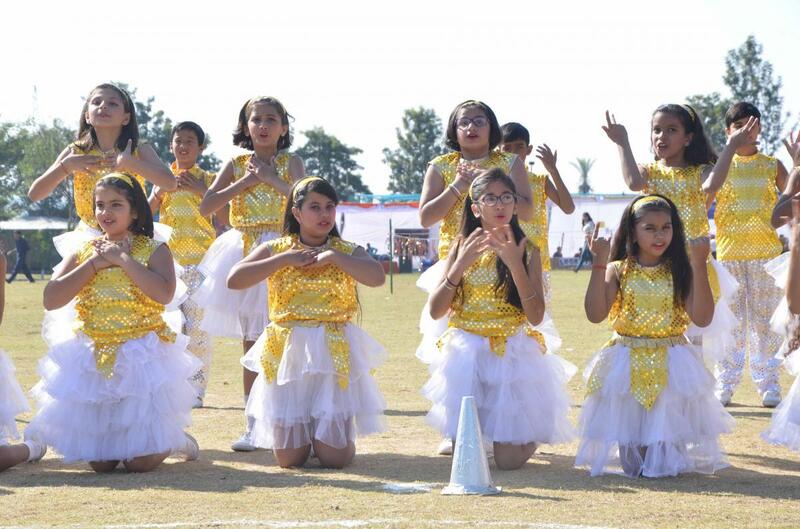 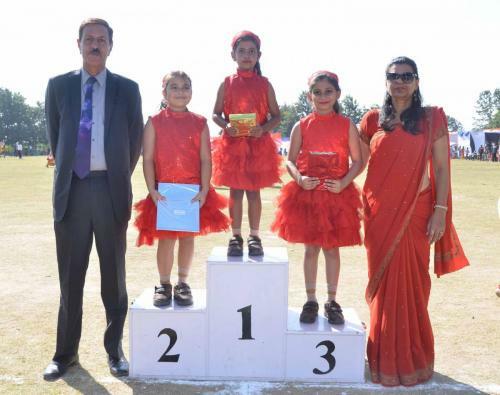 The grand success of this event was yet another great achievement of Shemford Futuristic School, Pinjore. 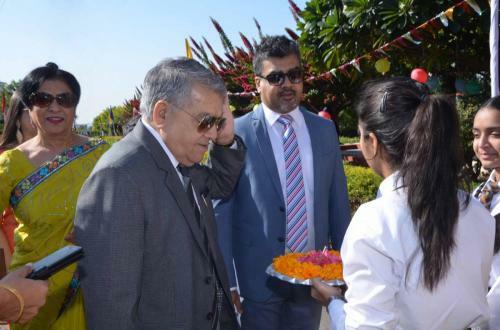 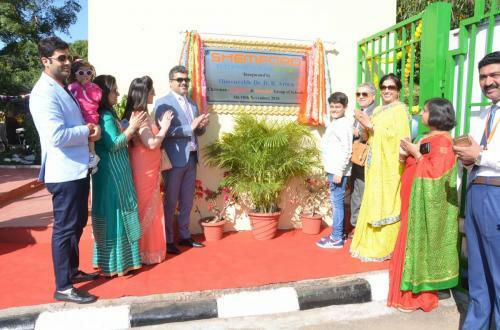 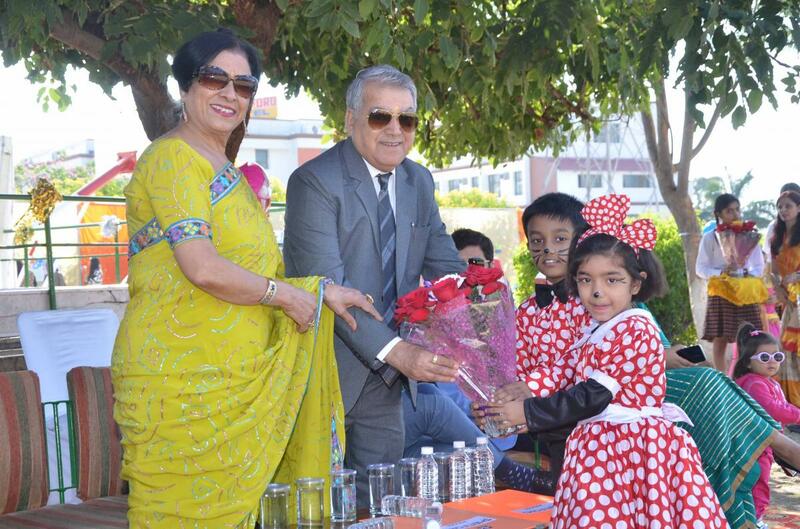 On this occasion, Shemford Futuristic School, Pinjore was also formally inaugurated by Hon’ble Chief Guest, Dr D R Arora, Chairman, Shemrock and Shemford Group of Schools. 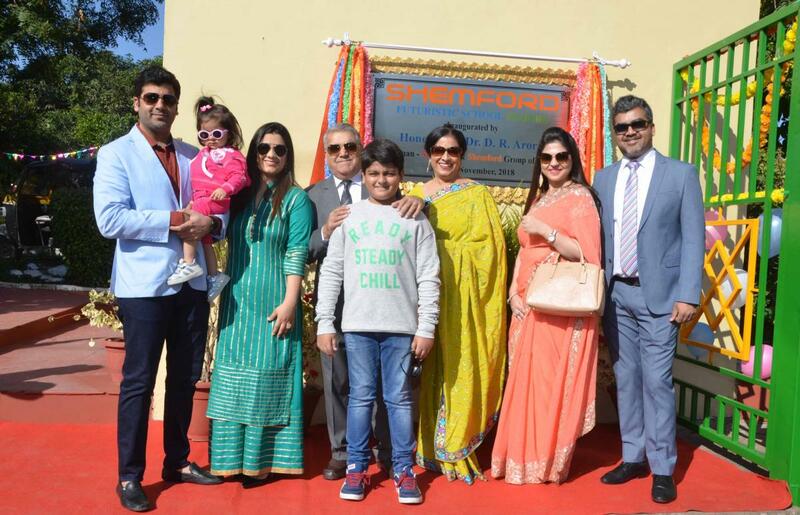 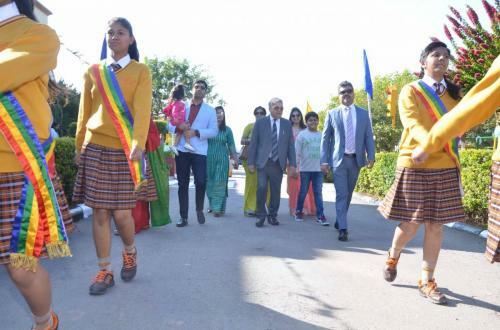 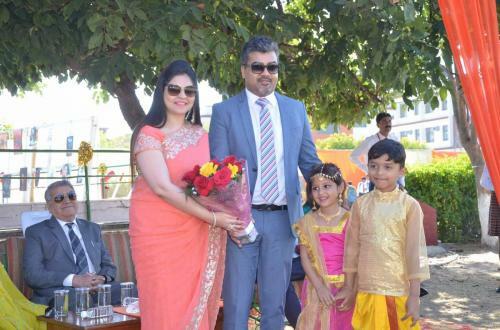 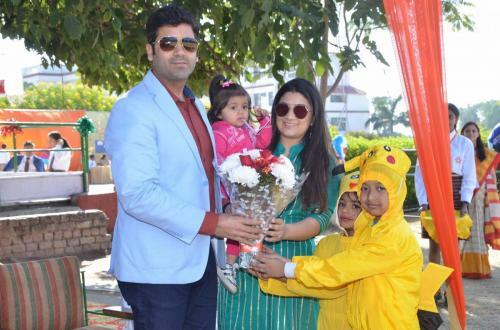 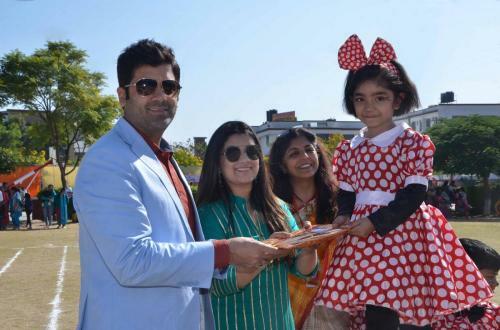 Also amongst the Guests of Honour were, Dr Mrs Bimla Arora, Director, Shemford Futuristic School Pinjore, Mr Amol Arora, MD Shemrock and Shemford Group of School and Mrs Meenal Arora, Founder Director, Shemford Group of Schools. Mrs Bhawna Arya and Mr Luv Arya, Director Sushitex Textile Mills, Bombay, graced the occasion with their benign presence.